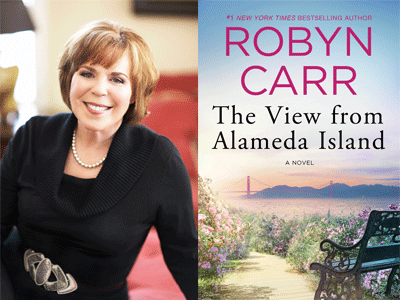 Award-winning, #1 New York Times bestselling author Robyn Carr joins us at Books Inc. in Alameda in celebration of her heartwarming new standalone novel, The View from Alameda Island. Why do unhappily married people stay together? How much courage does it take to walk away? Robyn Carr tackles this difficult subject matter in a heartfelt, humorous and down-to-earth way that readers can relate to.